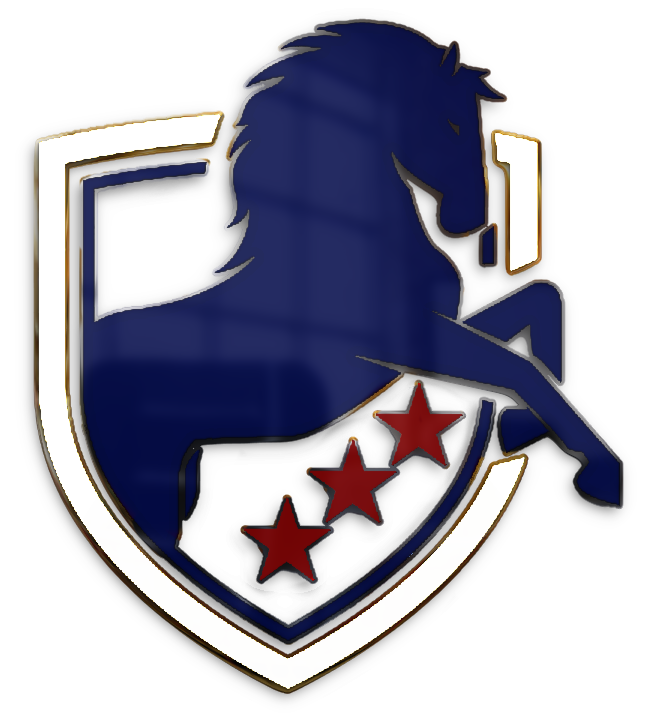 The Stallions originate with a team called the Louisville Breckenridge Club (Brecks) in 1899 named for former US Vice President John C. Breckinridge (March 4, 1857 – March 4, 1861) and Secretary of War for the Confederacy (February 6, 1865 – May 10, 1865). This team preceded a USA-AFL team called the Louisville Blue Jays (fic) who were owned by Colonel Ephraim Clay (fic) who had also been an investor in the Falls City Brewing Company. The Brecks claimed the mythical Falls City Championship in 1919 and then, owner Aaron Hertzmanbrought his team into the APFA (future NFL) in 1920. Poor management by Hertzman led the team to suspend operations in the NFL for the 1924 and 1925 seasons. Returning in 1926 as the Kentucky Colonels for one final NFL season as a traveling team out of Chicago. The USA-AFL purchased the team in 1927 and merged it with the Blue Jays as the Louisville Kentuckians before buying the Ashland Armco Yellowjackets in 1929 and their rival Middletown Armco Blues in 1930. Both teams were owned by American Rolling Mill Company (Armco) which created teams for each of its 8 steel plants and 2 tube manufacturing plants. Armco now gained primary ownership of the Kentuckians and purchased part ownership of a team based in Akron, Ohio. This team began in 1908 as the Dayton Oakwoods in 1908. In 1913, the Dayton St. Marys Cadets were formed winning the Dayton City Championship by defeating the Oakwoods 26 - 21 before winning the Southern Ohio Championship over the Cincinnati Celts 27 - 0. They would go on to win the Dayton City Championship in 1914 and 1915 as well before becoming the Dayton Cadets when they became sponsored by three local factories owned by Dayton businessmen Edward Deeds and Charles Kettering in 1916. They formed an industrial triangle of plants in downtown Dayton with factories in Dayton Engineering Laboratories Company (DELCO), Dayton Metal Products Company (D.M.P.Co. ), and Domestic Engineering Company (DECO), later called Delco-Light. The team was renamed the Dayton Triangles in 1916 winning the 1918 Ohio League Championship with an undefeated season. Then came the 1918 - 1919 influenza epidemic hit America on the heels of the Great Dayton Flood from which the city was still recovering. A new Oakdales team was formed by absorbing the Dayton Beavers, Dayton Miamis and Dayton Bisons owned by John Henry Patterson (founder of the National Cash Register Company. When Patterson died in 1922, the team was purchased by a man named Frank Koors who owned a stag bar called Koors 29 who renamed them the Dayton Koors which went undefeated in 1923. This new team would also absorb the Hornets that same year and purchased part of the Dayton Triangles in 1930 when they were sold to mobster Bill Dwyer and Jack Depler. Dwyer and Depler would break all connections to the Triangles identity wanting to create a new NFL team from the ground up called the Brooklyn Dodgers. Any not wanting to sign with the Dodgers would have their contracts sold to the Koors who became the new Dayton Triangles. Joining the NFL, the Dodgers broke all connections with the Triangles leaving its legacy with this new franchise which then bought the Cleveland Indians from acting owner Jerry Corcoran of the NFL creating a third connection to that league. Becoming the new Cincinnati Indians (fic) in 1932, they then purchased the Louisville Bourbons (1931-1935) before the 1936 season and the Cincinnati Blades in 1939. This team would be merged with the Kentuckians as a condition of the Louisville Tanks joining the USA-AFL after the American Professional Football League collapsed in 1940. American Standard Companies owned the Tanks and became majority owner of the new merged franchise taking the Tanks identity. 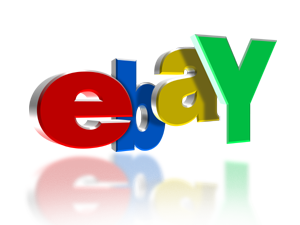 They also purchased the MFL's Dayton Bombers convincing Charles Kettering (a previous owner with the Triangles) and John "Shipwreck" Kelly to join with them in the venture. The new Louisville Tanks became a powerhouse during the WWII era retaining the "Kentuckians nickname to honor the frontier and military heritage of the state. 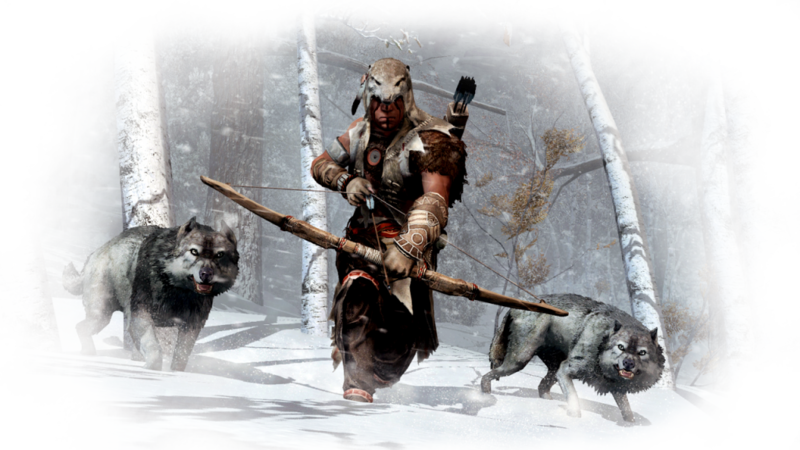 Their team logo would even include a bottle of bourbon and a wolfskin wearing frontiersman on the tank although only few may have noticed. The Tanks next purchased the Louisville Raiders of the United Football League in 1962 trying to restore their competitive edge. By the late 70's, the Tanks had not seen a winning season in years and purchased the Kentucky Trackers from the AFA in 1980 hoping to rebuild. 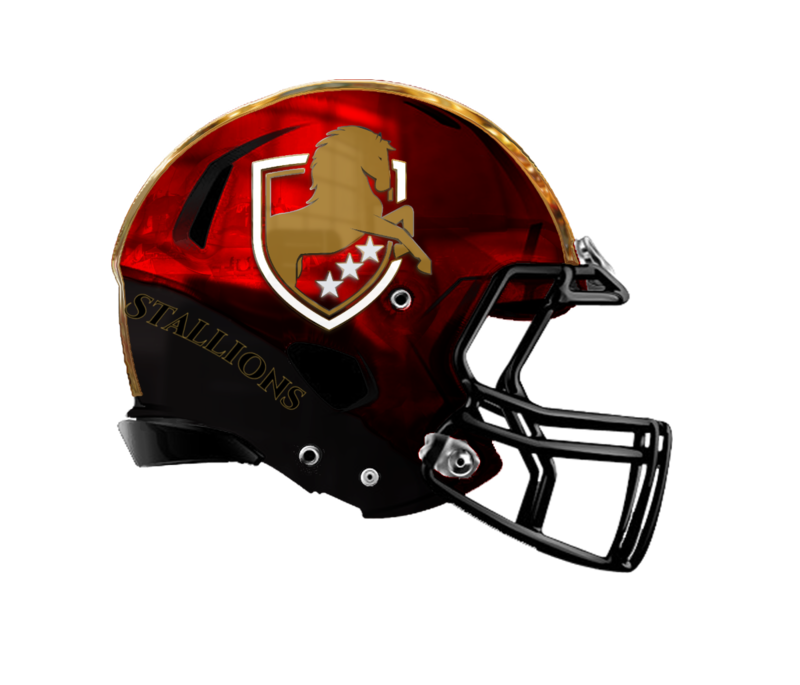 That process would continue when the USA-AFL purchased the Birmingham Stallions from the USFL in 1986 splitting it with the Birmingham Grizzlies. 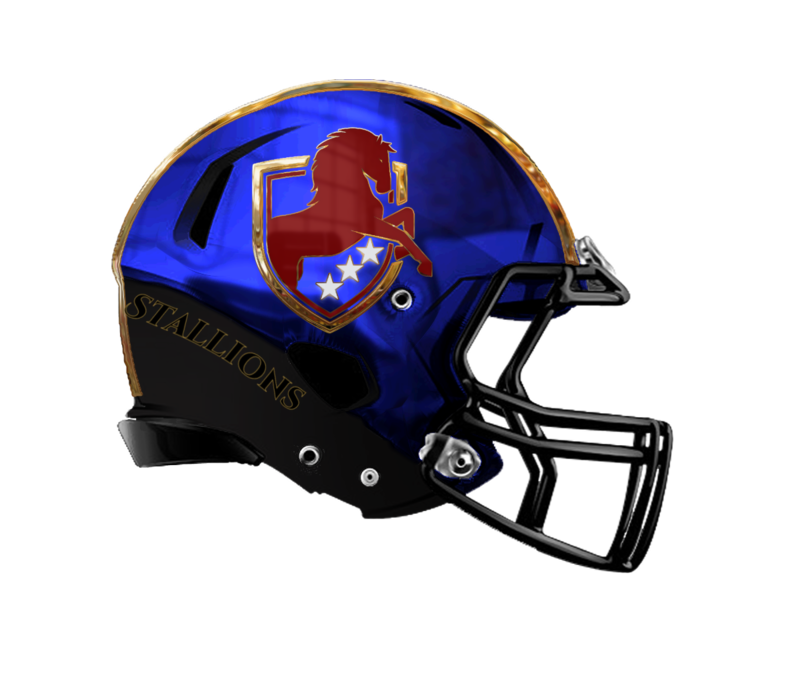 For a state known as the horse racing capital of America, the Tanks now assumed the Stallions identity and the reorganized team had it's first winning season in a decade. In 2008, ownership of the team fell to Ingersoll-Rand who purchased Trane, the successor of American Standards Company. Last edited by Armorbeast; March 24th, 2019 at 03:27 PM. As one of the youngest teams, the Kentucky Coachwhips got their start with a team called the Valkyries that ceased play in 2010. 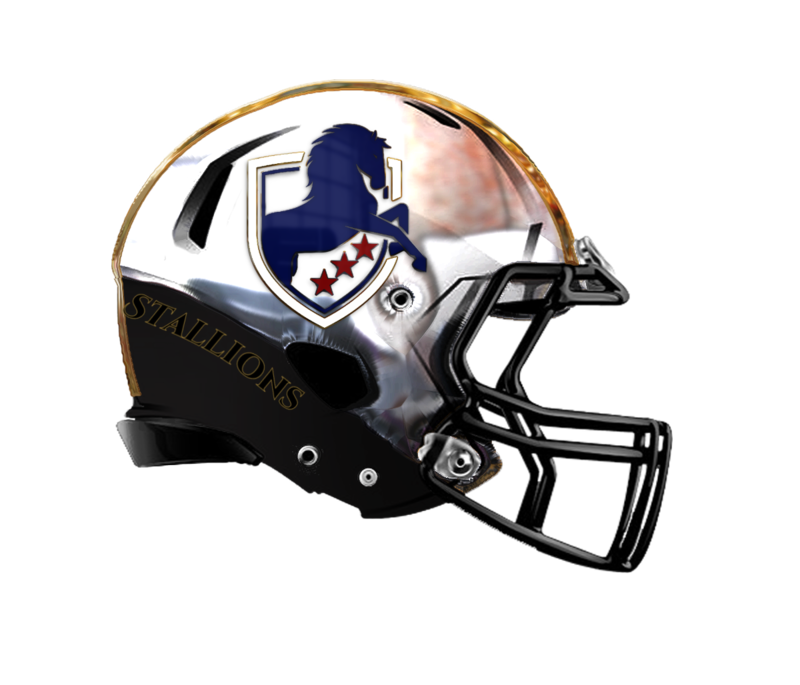 The team survived another season in the USA-WFL as the Valkyries before merging with the Kentucky Karma in 2011. 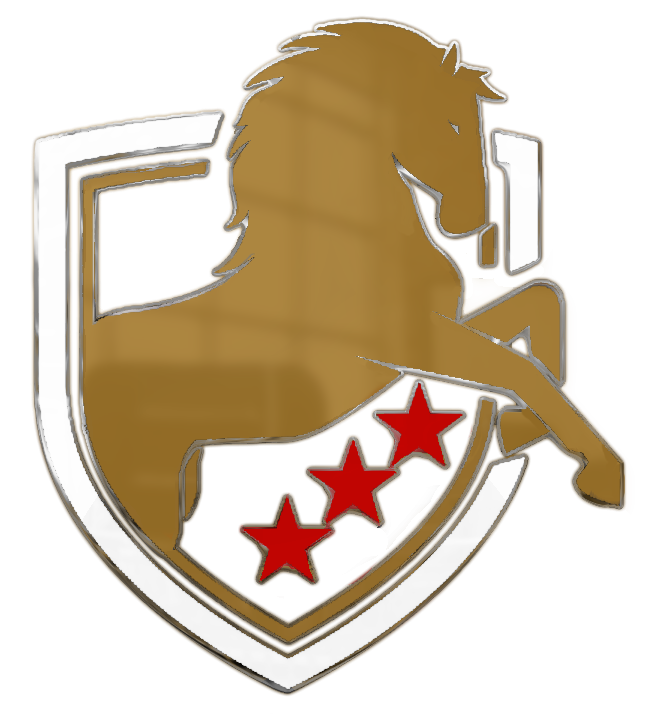 The name Coachwhips was chosen while the new owners sought a new identity to compliment the Stallions. As they were developing ideas, someone noticed one of the ideas included a stagecoach driver with a whip and associated it with the coachwhip snake. 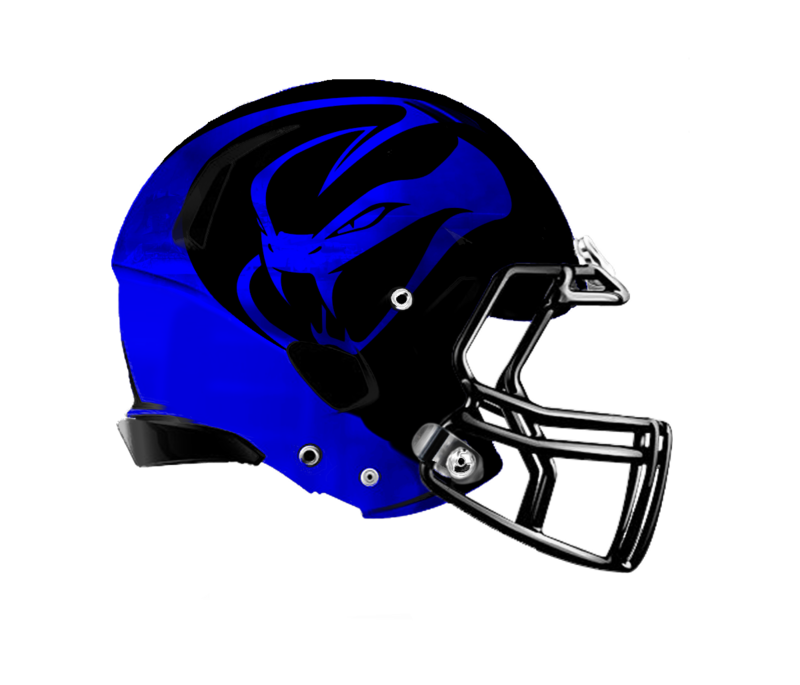 While the idea of a snake doesn't exactly achieve a compliment to the Stallions, the idea was accepted and the Kentucky Coachwhips were born. 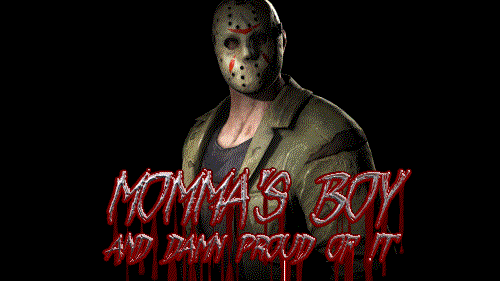 Last edited by Armorbeast; March 21st, 2019 at 02:30 AM.